Allyson Healey's life is exactly like her suitcase—packed, planned, ordered. Then on the last day of her three-week post-graduation European tour, she meets Willem. 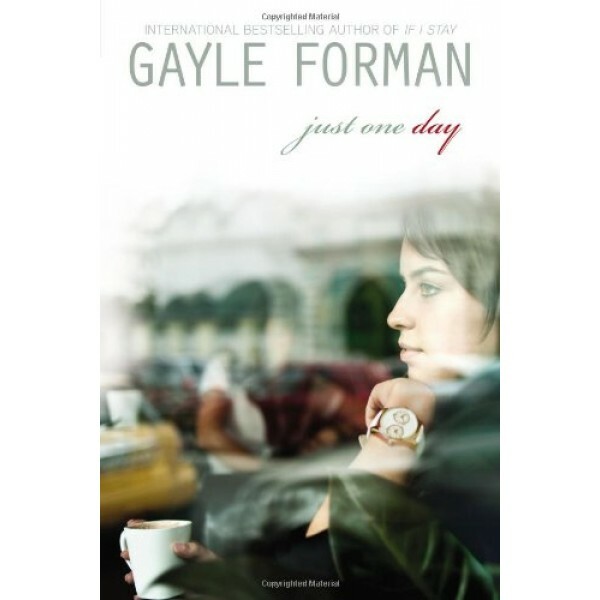 A free-spirited, roving actor, Willem is everything she's not, and when he invites her to abandon her plans and come to Paris with him, Allyson says yes. This uncharacteristic decision leads to a day of risk and romance, liberation and intimacy: 24 hours that will transform Allyson's life. 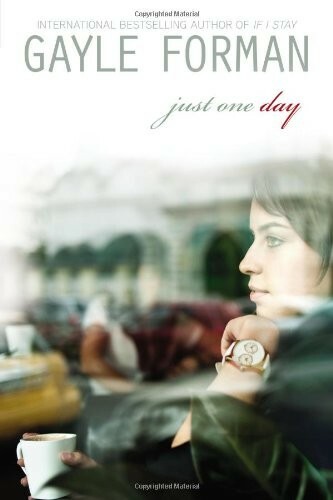 A book about love, heartbreak, travel, identity, and the "accidents" of fate, Just One Day shows us how sometimes in order to get found, you first have to get lost...and how often the people we are seeking are much closer than we know.